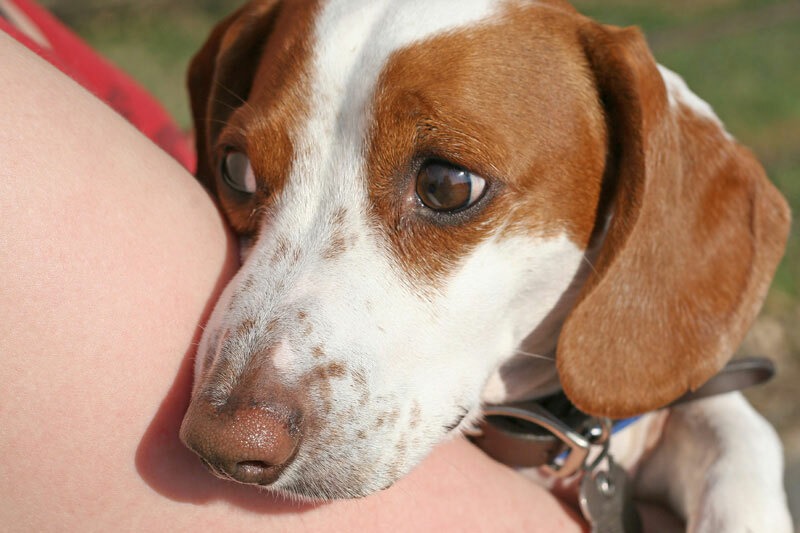 4.5 million people a year are bitten by a dog in the US, of whom 885,000 need medical attention (Gilchrist et al 2008). In England in the last year, there were 7,227 admissions to hospital for injuries due to dogs, over 3000 more than a decade earlier. Developing a better understanding of how to prevent dog bites is essential. A new paper by Carri Westgarth and Francine Watkins (University of Liverpool) suggests new directions for dog bite prevention. They interviewed 8 women about their experience of being bitten by a dog. Four of the participants had received medical attention for their bite, and six had also been bitten by a dog before. The results show that dog bites are a complex phenomenon. In two cases, the person was not aware a dog was present until they were bitten (e.g. they were out jogging and a dog ran up and bit them). If people don’t believe they are at risk of dog bites, then they are not likely to change their behaviour, say Westgarth and Watkins. Dog bites were also seen as one of those things that ‘just tend to happen’. For two participants the risk of bites was high, but they did not feel they could do much about it. One said of her dog, “She didn’t want me to do what I was doing. And she’d already told me not to. But I carried on.” This low self-efficacy is another barrier for dog bite prevention programs to overcome. Reflections after the bite suggest people had learned from the incident. One said, “It just makes me more aware of what people have said to me, you know when I was younger, you know you don’t just go straight up to a dog and pat it on its head.” But despite this, the people who had been bitten by their own dog did not see a behaviourist or change the way they interacted with the dog. Strategies they suggest include focussing on realistic situations in education campaigns and using social contacts or social media to spread information. 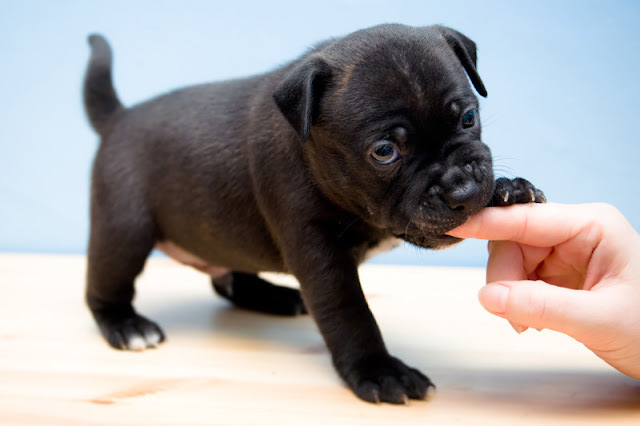 A wider focus for dog bite prevention includes borrowing ideas from other injury prevention campaigns, looking at where people get dogs and puppies, breeding, the importance of socialization and acquired bite inhibition, and dog training. For example, if puppies are taught bite inhibition (how not to apply too much pressure with their jaws), this reduces the amount of damage they will cause if they ever put teeth on skin. Like the participants in this study, a tendency to “assume safety” around an unknown dog has also been found in parents (Morrongiello 2013) which is especially worrying because children are most at risk. These results are also consistent with a US report by Patronek et al (2013) into the very rare cases of fatal dogbites. Such cases were multi-factorial, typically with five (potentially preventable) contributing factors, including husbandry. The paper is open access and can be read via the link below. I’m delighted to report that Dr. Carri Westgarth agreed to answer some questions about her research. One thing I wish people would realize , is when you do not know a dog do not walk into it's space, and definitely do not run up all of a sudden near it -especially from behind. Either walking , running or on a bike or skateboard, most dogs are going to react either in fear or fear aggression to this. I control my leashed dog in public but am astounded by the daily close calls from adults & children who run up to him...even though I am telling them to STOP and do not come any closer....Even telling a parent to stop their toddler from getting closer does not work. I know if a bite were to occur I would be blamed. But when I tell people to stop the child they get mad at me instead. I was just reading this paper today! Thanks for the excellent summary Zazie and for some great research Dr. Westgarth. Since a lot of the research on dog-human relationship is large scale survey work, I really feel that this qualitative research brings a new and important perspective in terms of taking a deeper look at peoples feelings about dog bites, based on their own words, as opposed to a survey that gives them a few pre-determined response choices based on the survey-maker's perspective.